"I HAD THE TIME OF MY LIFE. 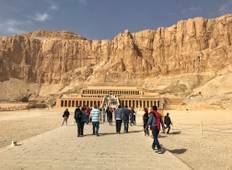 This by far has been the most adventurous trip I have..."
"I was lucky enough to have the opportunity to take this tour in Egypt. The accommodation..."
"the tour was a great experience. 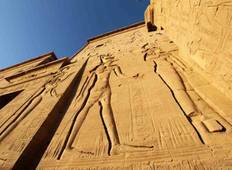 learn t a lot about Egyptian history. the plces..."
"Sam really made the trip worthwhile, he was knowledgable and worked well with our..."